Constance Campion is a seasoned market analyst in the area of medical private equity and advanced rejuvenation healthcare science. She has a distinguished business track record: from her contribution to the establishment of the private medical sector in Denmark, in the 80’s to her ground breaking analysis and report to Price Waterhouse and Coopers & Lybrant in the wake of the world’s largest companies merger, she is regarded as a leading opinion on the private medical sector. Constance is a passionate advocate of continuing developments in nursing science and a well-known champion of the profession. She became the lead architect and Chairman of the first steering group which formed a forum for aesthetic nursing at the Royal College of Nursing. 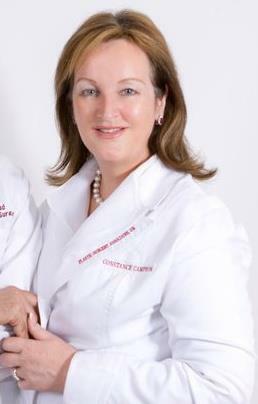 Together with her senior nursing colleagues she wrote and registered the only professional competencies in aesthetic nursing that exist.